Terry McPhillips believes his Blackpool side were well worthy of the three points in their dramatic 2-1 win against Charlton Athletic. 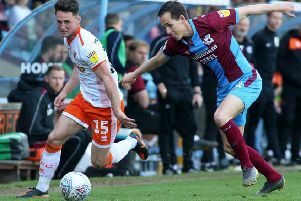 The Seasiders picked up a priceless win against their League One play-off rivals who, at the start of the day, held that final spot in the top six. Nathan Delfouneso struck three minutes from time to earn the victory, after Armand Gnanduillet had earlier put them ahead, to keep the pressure on those sides gunning for promotion. “It’s a massive win for us, a great win," McPhillips said. “It was a hell of a game I thought and you certainly got your money’s worth if you came to it. I thought it was much deserved as well. “The proper chances fell to us. Did they have their spell? Of course they did, they’re Charlton and they have some good players. Pool were well worthy of their 1-0 half-time lead and Charlton were perhaps fortunate to only been a goal down. The Addicks came back into it in the second period and levelled shortly after the interval, but Delfouneso came off the bench to win it for the Seasiders at the death. “That’s what these lads do, don’t they? They go again," a delighted McPhillips added. “But we’re playing one of the top teams and one of the favourites to go up automatically with a good budget and great players. So they’re always going to have their spell. “What we needed to do was get that second goal before they equalised. But we came good at the end. “I think if you look at the stats, we had nine corners to their six, possession was even but we had more shots and more shots on target as well as the better chances. 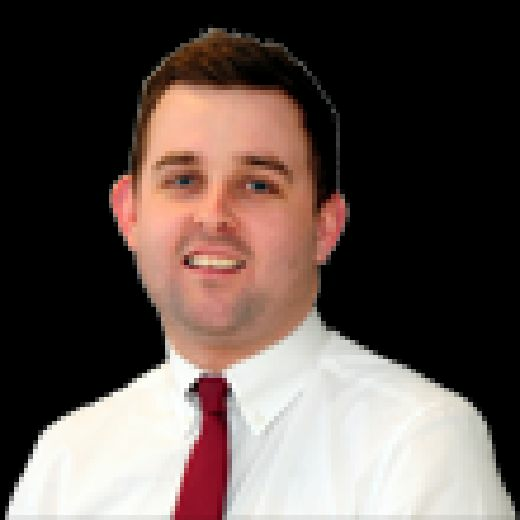 “(Curtis Tilt) Tilty might have got sent off but we thought their lad, number four (Krystian Bielik) should have got sent off. We might have had a penalty or two as well. “But Armand gets another one and Nathan comes off the bench to get the winner after a lovely pass by Callum (Guy). The subs have come on and made a difference.